Our horsemastership program incorporates all aspects of horsemanship and offers opportunities to participants that they otherwise might not know about. 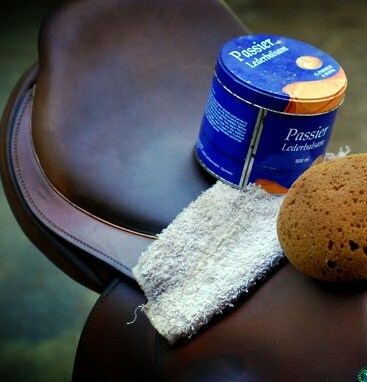 We utilize resources through the USHJA, USPC, Equestrian Coach & more. 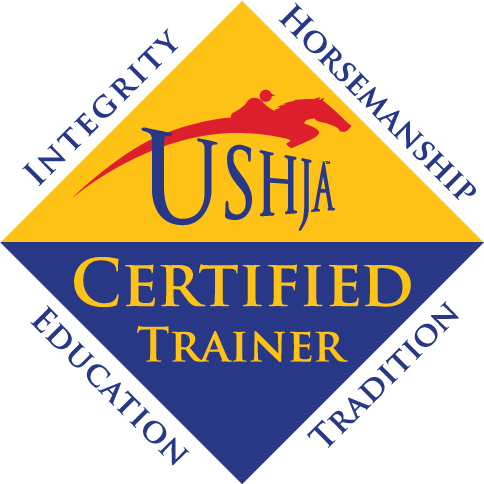 We cover not only horsemanship skills but also nationally reconized programs through the USHJA including the EAP - Emerging Athlete's Program, Horsemanship Quiz Challenge, College Lettering, Clinics (In Barn & Away). 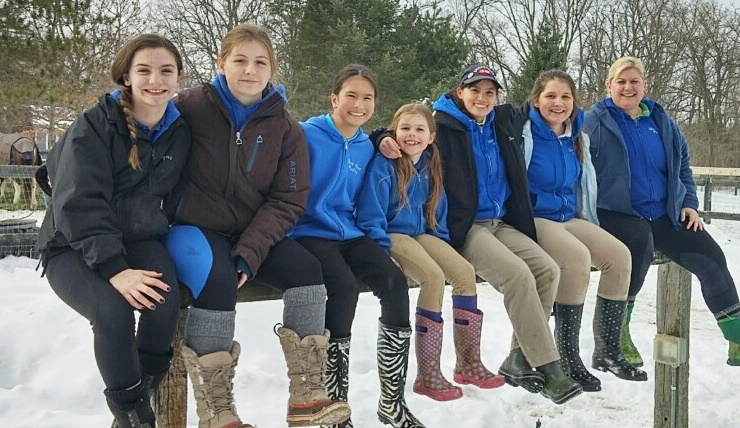 All our program offerings focus on the highest level of horsemanship, safety, organization and offer wonderful opportunities for Youth & Adult riders to learn together but at their own pace. 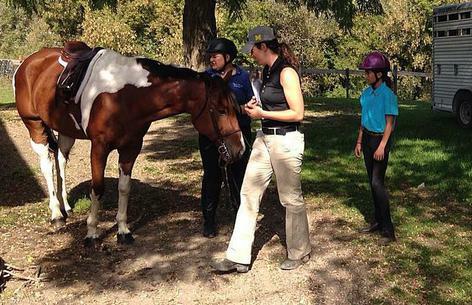 Our program helps riders become well rounded horsepeople! It focuses not only on mounted skills but also barn care, horse care & management, nutrition, confirmation, health & vet care, tack knowledge, responsibility, time management, confidence, compassion and much more. Our Horsemaster program is open to horse enthusiasts of all ages & riding abilities. Youth members learn from positive adult role models while the adults get inspiration from a great group of kids! ​We meet 1 to 4 times per month, come to as many or as few meetings as you would like. Some of the additional programs that we have access to (such as the EAP) may require additional time/financial commitment to participate. Cost to participate $50 sign-up fee. Meetings/Horsemanship lessons $15 per meeting ($10 for boarders & lease riders). ​Additional costs maybe applied for learning resources/workbooks. What do you need to have? Members must have breeches (you may also jeans or leggings), boots (muck or paddock), polo shirt . Other then that they need a love of horses, willingness to learn and a positive attitude. Purchase your a package of meetings/lessons ahead of time so you don't have to bring payments to every meeting. Attendance for packages will be kept track of on your rider page. Private 1 hour pony club lessons $25. Please make checks out to GES. Cash should be placed in an envelope with your name & HM on it.